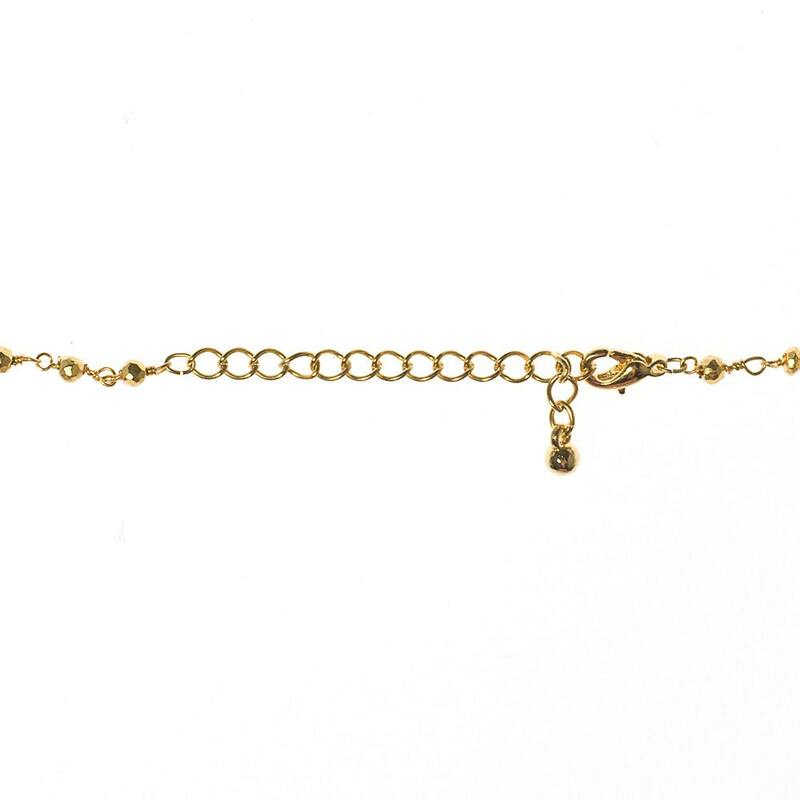 The 2" Gold Chain Extender will add 2 inches to any jewelry purchase (Necklace, Bracelet, Anklet). Simply add it to your cart and tell me which item you would like this gold extender added to. I wanted to make a bracelet that I own into an anklet and this was the perfect, easy solution. Thanks so much! I love everything about this shop...all the jewerly is well made and the owner is so sweet! Fast delivery! Very fast delivery! Looks much better in person! Thanks so much!